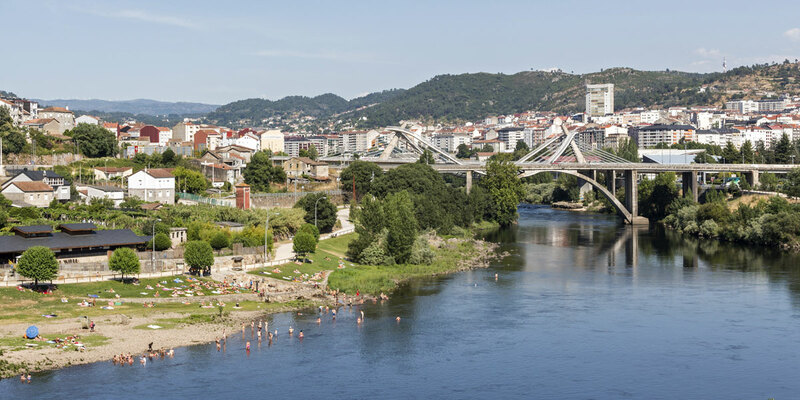 The Miño river divides the city yet the bridges unite it again. 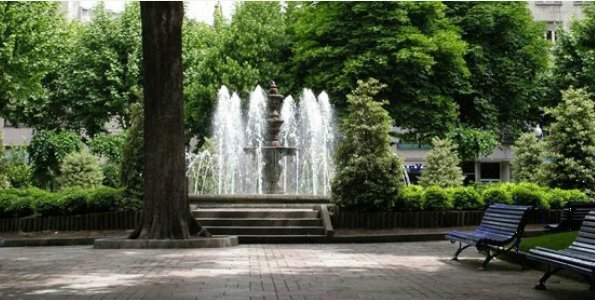 The springs and thermal-water springs such as Las Burgas, Outariz or Chavasqueira bathe the banks of the main river in Galicia, making Ourense into Spain’s thermal capital. 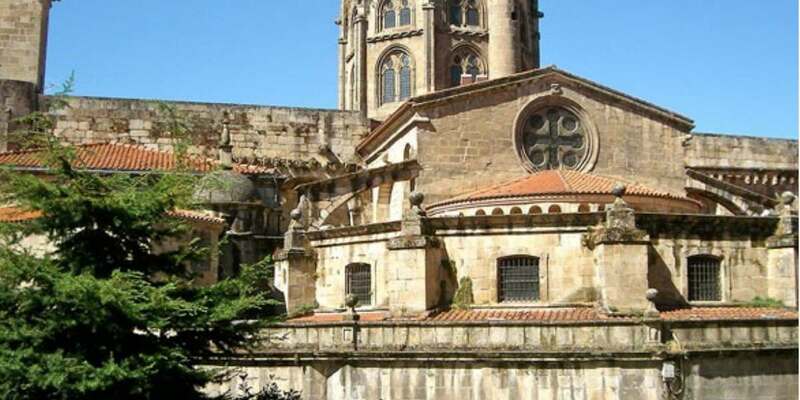 In Ourense you will be able to discover places of great beauty, such as the gardens of El Posio, La Alameda or the park of San Lázaro, while you marvel yourself with the beauty of its monuments and its old town when you visit the cathedral of San Martiño, one of the most important ones in the whole of Galicia. The hotel is perfectly communicated with the main roads of access to the city, as well as with the bus and railway stations. 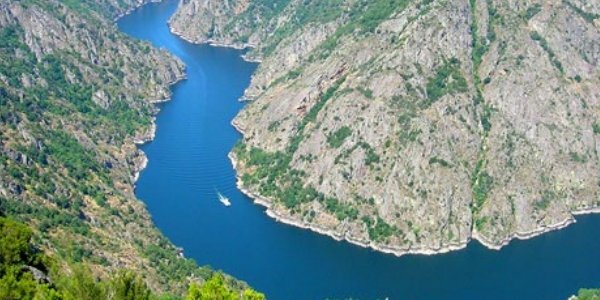 The south of Lugo and the north of Ourense come together to form Ribeira Sacra, “one of the best-kept secrets of the interior of Galicia”. The verticality of the gorge of the river Sil when it crosses this territory makes it a spectacular natural site. The river Sil flows boxed in between fields and mountains of enormous beauty. The best way of discovering its true beauty is going on a guided tour on a catamaran and visiting one of the many famous wine cellars and vineyards. The Ribeira Sacra D.O. 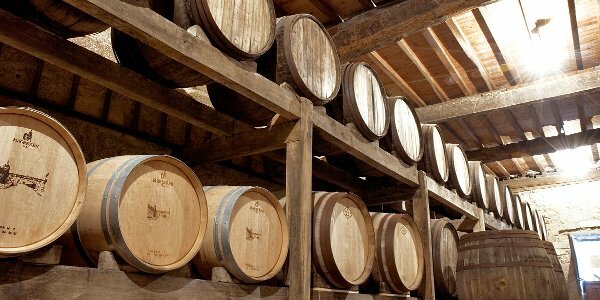 is known for the great quality of its wines. From the river you can see the vineyards, set up in a system that dates back to Roman times, with stone steps distributed along the river banks. 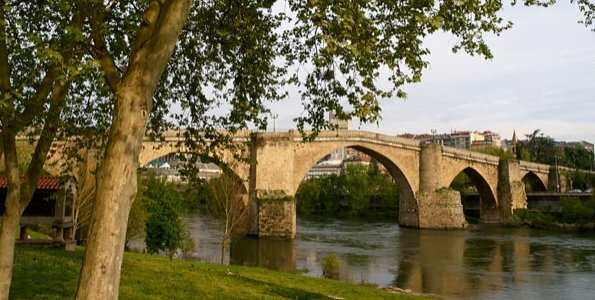 There are many interesting places to visit and discover that await you in Ourense: charming streets and squares, bridges, historical buildings, beautiful parks and healthy thermal-water springs where you can relax and pamper your body.